Santiago Salazar aka DJ S2 started deejaying in the early ’90s inspired by mix tapes his brother was bringing back from the Gay underground scene in Los Angeles. His style has always been a mixture of house and techno. After moving to Detroit, Santiago began his music training with Mike Banks, label founder of Underground Resistance. He mixed and edited several UR releases and remixed the mighty « Return of the Dragons » and DJ Rolando’s « Aguila ». He released his own tracks under monikers like Aztech Sol and Seldom Seen and became a core member of the Los Hermanos and Galaxy 2 Galaxy live bands, using his DJ skills to control the flow and intensity of the live performances. 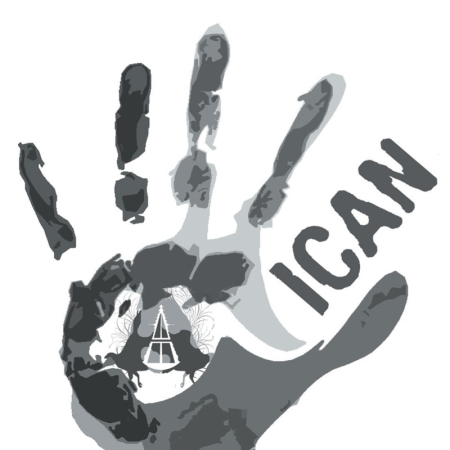 Alongside long time friend Esteban Adame, Santiago recently formed Ican (short for mexican) and released a bunch of highly acclaimed 12″s both on Carl Craigs Planet E imprint as well as ICAN productions. 27. Thee After Dark – The Bottle – Bodega Records(unreleased) – Esteban Adame’s new band!!! !